Audi RS7 Sportback Review 2019 | What Car? The Audi Sport Division knows how to make a quick Audi. 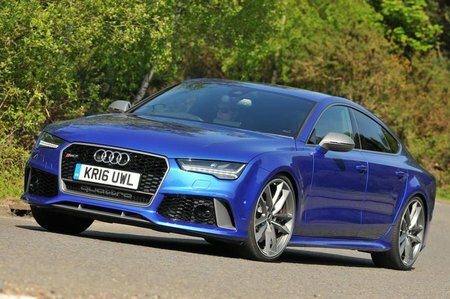 The high-performance branch of the German manufacturer has a hugely impressive track record and counts a versatile range of models in its portfolio, from the hot RS3 Saloon and RS3 Sportback through to the entertaining TT RS and all the way up to this: the Audi RS7 Sportback. It’s a four-dour, four-seat coupe with up to 605bhp at its disposal. Think of it as a mega hold-on-to-your-hats-boys family car that will swallow the shopping and top 189mph on the Autobahn. 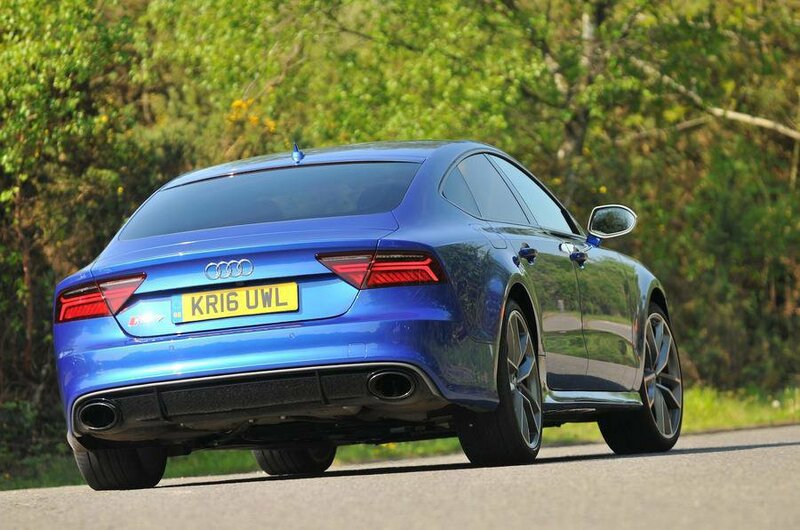 But with a skewed focus on both practicality and performance, the RS7 has two key jobs. It has to be comfortable, for the many miles that will likely be spent behind the wheel with bags in the back, but it must also become riotously entertaining at the drop of a right foot. It has to accomplish all of this, and more, to justify its hefty price tag. And there’s no shortage of excellent top-end rivals to compete with it, either. Both the BMW M6 Gran Coupe and Mercedes-AMG CLS 63 S Coupe offer enough quality German rivalry to make the Audi quake in its boots, while a bit higher up the price ladder lies the outstanding Porsche Panamera Turbo – but the RS7 manages to undercut all of them and, in top-spec Performance guise, it’s quicker. However, previous fast Audis have often been criticised for a lack of driver-centric excitement. So, is this really the versatile performance coupé that you should spend your hard-earned money on? Read on to find out.